The control unit is initially configured with 4 lines and 4 extension Ports. It is expandable up to 12 lines and 48 extensions. 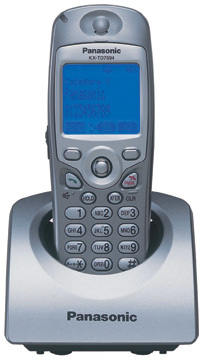 A variety of digital and IP phones are available for use on the system. 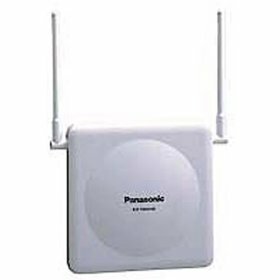 Single line device support for fax machines, credit card terminals and postage meters is also built-in. There is no monthly fee associated with using this phone system. You only recurring cost is for the line charges from Optimum Voice and alternative phone company. Once you buy this system it is yours free of charge. 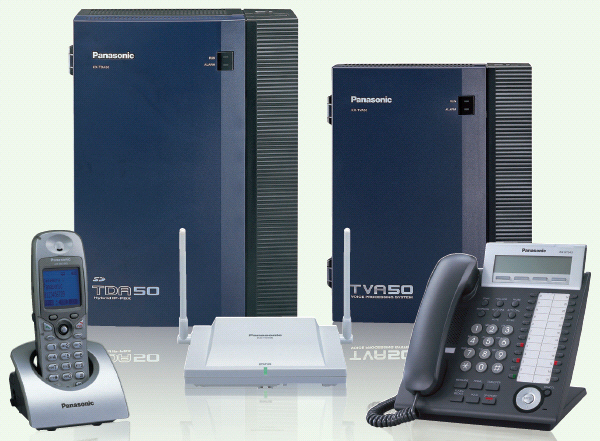 This phone system is reliable, affordable and very easy-to-use. 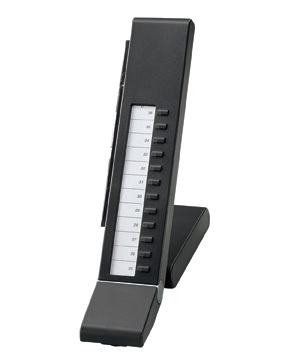 It supports high quality voice communications, voice mail and has outstanding wireless capabilities. It allows you to stay connected to remote and mobile workers as easily as you do those in the office. they also allow you to save money on monthly communication charges with SIP Trunking. 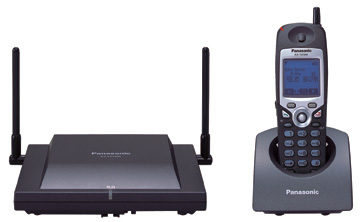 A variety of digital and wireless phone sets are available for use on the system. 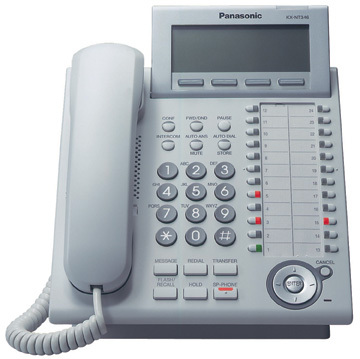 We will install your phone system Right the first time! We have hundreds of satisfied clients throughout NJ.